Here at Cary Family Dental, we are always encouraging our patients to maintain a high standard of oral health, especially with the past studies linking oral health with heart health. 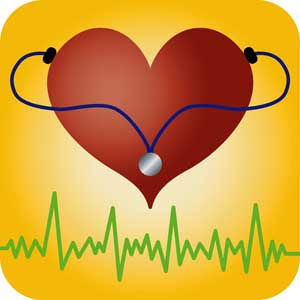 A study was recently published to determine the relationship between daily oral hygiene and heart health. An 8 year study tracking oral hygiene habits and the likelihood of heart problems found that individuals who “rarely” or “never” brushed their teeth had a much higher chance of a heart problem – 70% higher in fact! Take a look at the article by clicking here. How strong is your daily oral hygiene routine? If you aren’t brushing twice a day and flossing at least once, you should be!